Due to recent Microsoft and Apple updates, the old method of remote access no longer works. 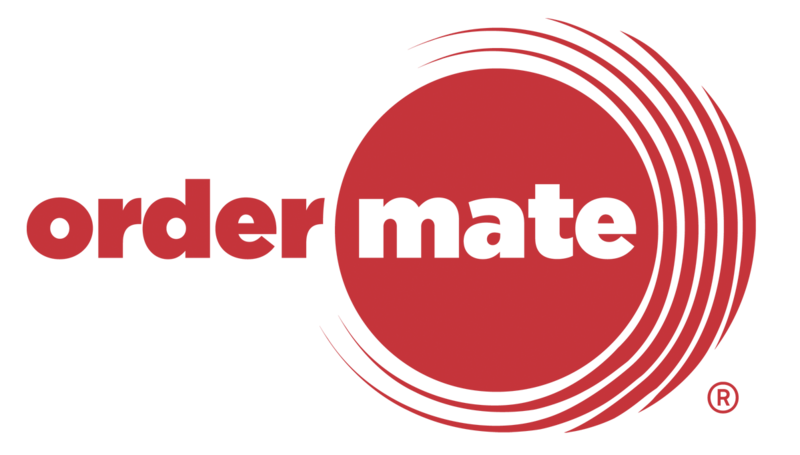 If you have not been setup with a Hamachi VPN, please contact Ordermate by email on help@ordermate.com.au and our technicians will be able to assist you. If your remote access connection has been working in the past and has suddenly stopped when you’ve tried to connect again, or gives the error stating that the Remote Computer is offline, please follow these steps. In this section, there will be a Hamachi icon, it is a circle with 3 smaller circles inside it. If this icon is grey, right click on it, and select "Power On", it should turn blue. If the Icon is blue and you still cannot connect, please right click the icon and select "Restore"
In this window, the computer you are connecting to is listed. All Green = Ready to go! If the icons are grey or any other colour, there may be an issue with the connection on the server, it is best to contact support if this is the case. Once found Open up the program, and the connection window should load up like normal. Once Found Right click this and select “Run as administrator”, if a prompt appears, select “Yes” (You may be prompted for a password). Once Loaded, a black box with a blinking cursor should appear, simply type “Net Start Hamachi2svc” without the quotations and the Hamachi software will forcefully start. Alternatively run the attached file labelled "Force Start Hamachi" below. In the Top Right, near the WiFi symbol, there should be a Hamachi Icon, click on this, and make sure it is powered on. If the “Powered On” not greyed out, click on this. This will start up the Hamachi software. If you see Green lights, then everything is working fine and remote access should work. If you have tried all the steps above or you issue is not listed, please download and install Teamviewer from www.teamviewer.com. Once installed, please give our support line a call on 1300 667 002 with the ID and Password ready. This will allow the technician to quickly login to your PC and resolve the issue.